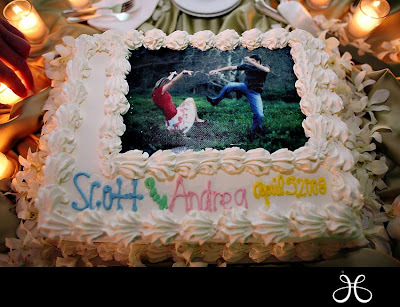 4) even on your cake- this one was the groom's ice cream cake! 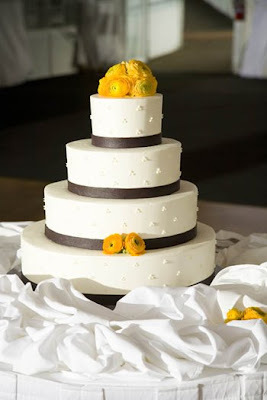 Sarah sent me a picture of her wedding cake designed by Kayla from Kayla's Kakes. She graduated USC with piano major and I believe the groom is in film industry. 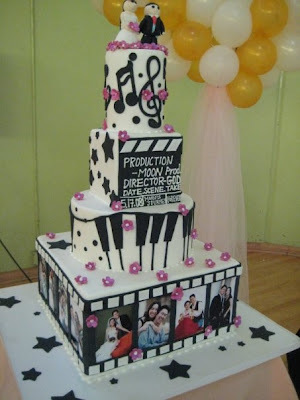 What a cute way to express what they both love and treasure in a cake design? 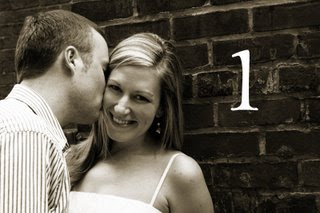 She also incorporated her engagement photos as well! Not only do I enjoy the process of planning a wedding together with the couple, but I also really appreciate and love getting to know them throughout the process. If I were to narrow down two types of brides, they would be: an opinionated bride, who knows what she wants and is very specific with her needs; and a clueless bride who is totally lost in the planning and is indecisive in decision making. (Well, there are some who are clueless at first, but get pretty demanding later on in the process, and there are others who are opinionated at first but later end up not caring as the day approaches.) Anyways, it's always fun to get to know them, and some of them literally end up being my close friends even after the wedding. So, which type do I prefer to work with? ha ha...well.. sort of in between the two.. but more than their personality, there needs to be a definite connection with the coordinator and the bride. And most importantly, they both need to be on the same page in terms of their expectations. If you hire a DOC(day of coordinator), then the bride can't expect a full service package and the coordinator cannot be solely responsible for the unexpected things from the vendors. 'You get what you paid for'. This applies to all the vendors, even the coordinator. 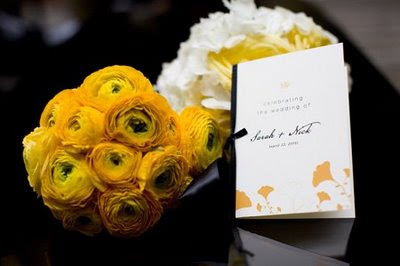 As for the coordinator, you NEVER want to promise too much as if you're THE person who can make their weddings happen. You can never take all the credit after the wedding is over. It's teamwork between the couple, vendors, family & friends and the coordinator. There also needs to be a complete trust between the coordinator and the bride, to be sure that the coordinator will take care of any sticky issue that may arise during the planning process. This will also mean that she will have to be quick, discerning, frank, and somewhat courageous to step up, even when her reputation is on the line. However, she also needs to be wise as to what to say and how to say when they hear all sorts of complaints about their in-laws, future husband to-be, parents, friends, MOH, and not to mention, some of their vendors. For this reason, you want to find someone not only resourceful but someone who knows how to deal with real life issues. As you can see, being a coordinator is more than making things pretty or being organized; she needs to handle real life crisis with poise and professionalism. Bottom line is, whoever you choose as your coordinator, ask yourself, "Does she know my taste? Is she on the same page or ahead of me to guide me through the process?" Same Day Edit- It's a huge hit nowadays showing highlights during dinner reception of pre-ceremony and ceremony footage edited with your favorite song. I can't imagine all the stress that the videographers need to go through, but it will definitely make an impact. 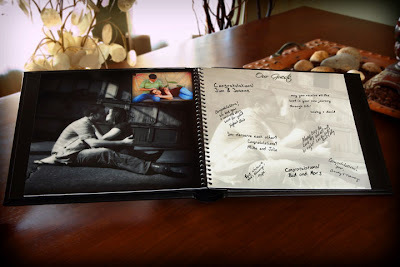 People are used to seeing a photo montage when they enter the wedding reception, but a same day edit- not only it will WOW your guests but will leave the room with memories to remember. Mark Von Lanken from Picture This Productions says,"The client actually pays you to show your work to hundreds of their closest family and friends. Remember, most people didn't get to see close shots of the bride and groom as they saw each other, the emotion in their faces as they exchanged their vows, the ring slipping on the finger,but a wedding-day edit—that's truly breathtaking." Elysium Productions is one of the top-notch videographers and is known for SDE. You gotta check out their blog if you haven't already. • When couples decide to see one another before the ceremony! The expression on the groom’s face is priceless as his beautiful bride makes her way down the aisle. If couples must see one another beforehand, I always suggest a “private moment” for them to see one another privately for the first time. It is not only romantic and a great photo opportunity, but a moment you will treasure forever. In Planning A Budget, Never Skimp On…. • Most coordinators agreed - never skimp on photography! 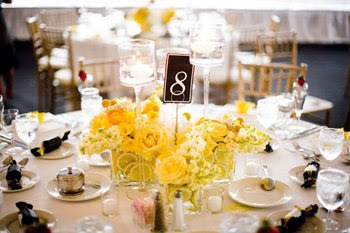 Other popular answers included wedding coordinator, entertainment, catering and videography. • Incorporate family traditions, your spirituality, your culture and all the things that are important to you. You should be wined and dined with your favorite cuisine, surrounded in a garden of your favorite floral, and serenaded by your favorite musical entertainment. • Take your time in choosing your vendors. See at least three vendors in each category, starting with your highest priority, so that you can make the best selection for your style and budget. I saw Sarah's wedding photos from The Brides Cafe and I immediately asked her to send me couple images from her wedding to share with our readers. Sarah is the owner of Truly Smitten, a couture wedding paper company and her wedding was truly beautiful and full of little details. Do check out Sarah's blog! Another excellent example of using yellow, white & black! Well done Sarah! What's inside of Esther's Emergency Kit?? As I'm swamped preparing for this weekend's & next week's weddings, I purchased a new emergency kit and I have no reservations in sharing what's in my box of tricks. 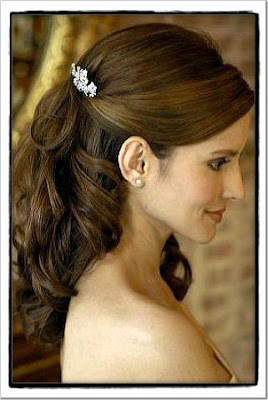 If you're a bride, you probably won't need all of these items, so I listed them out separately. 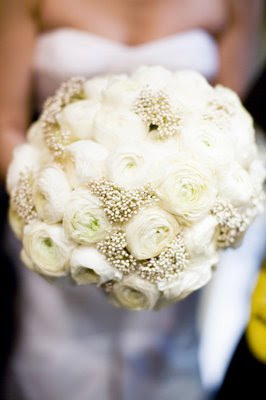 There's a difference between Bride's EK with wedding planner's EK and I promise you these items will come very handy. Without a doubt, the media’s portrayal of beauty has a significant influence on our definition of beauty. I believe the influence of media’s definition of beauty is directly correlated to weddings as well. The world tells us, "You’re the bride! You can do whatever you want, and spend as much as you want!" Or perhaps some of us don’t even need media to relay that message to us, since it has already been engraved in our minds and hearts; most of us have been dreaming of our “perfect wedding” ever since we were little girls. 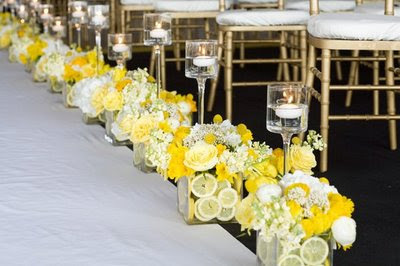 However, glancing through bridal magazines, you cannot help but feel that weddings are, and should be, nothing less than an extravagant affair. All the beautiful photos you find in magazines such as Modern Bride, InStyle Weddings, Elegant Bride, and Martha Stewart Weddings can sometimes be a little discouraging if you don't have the budget to go all out. (Let me tell you right off the bat that those extravagant weddings can easily cost up to $100K or more, depending on the venue they work with.) We all start off by browsing through those bridal magazines in order to gain inspirations and ideas for our own weddings, but sometimes that pure intent can transform into comparison or even envy. It seems as if those brides in the photos look so happy wearing their Vera Wang wedding gowns and Jimmy Choo shoes, and all of a sudden your preparations seems shabby and you cannot help but get stressed about your tight budget. My purpose for this entry is NOT to criticize those women who are fortunate enough to have such grand weddings. Rather, my purpose today is to address the issue of the need to redefine the meaning of a perfect wedding- an issue that has been tugging in my heart for a long time. As a wedding planner, I have experienced both ends- I’ve worked with brides who have $20K for their wedding budget and brides who are fortunate enough to spend $70-80K. Do I turn down my clients because they have lesser budget? Of course NOT! Do I think brides who spend more money have better weddings? No way! I have coordinated weddings that have touched my heart and left a big impact on each guests’ lives, regardless of how much was spent on flowers or wedding gowns. Of course, spending more money will definitely help your wedding look more beautiful, but it does not necessarily mean that the wedding will be "PERFECT." 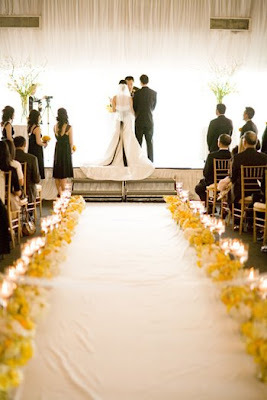 There is no doubt that we are all being disillusioned about what a perfect wedding should look like. I myself have been caught busy with preparations for the wedding, and forgetting the real essence of the ceremony through which I was to marry the man I love and respect. Having a “perfect wedding” NEVER guarantees a lasting marriage. I believe that if we examine our hearts deeply, there is a competitive nature within all of us, or in other words, an "I can do it better" mentality than the weddings we have attended previously. If not, we have this “perfect” picture in our head about what will make us a happy bride. So, what is a perfect wedding then? My belief is that your wedding is a time in which you should make a statement of heartfelt gratitude to your parents and guests for being there for you. Also, it is a time for you to team up with your fiancée to work together and make decisions together, something you will be doing together for years to come even after the wedding day. I know that many grooms don't care too much about all the small details, but I think it is important to communicate with them and let them get involved as much as they can, allowing them to have a sense of ownership for the wedding. 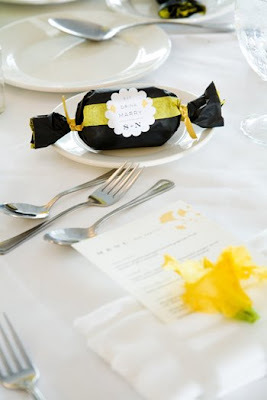 1) What kind of message do I want my guests to take home after our wedding? 2) Am I doing a good job of appreciating my future husband, in-laws, and parents? 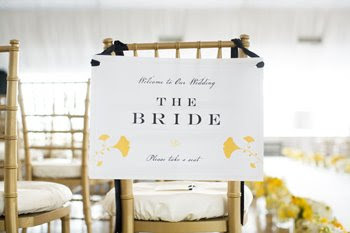 3) How can I personalize my wedding to make it more unique? As long as you remind yourself of these three questions, the look and feel you desire for your “perfect wedding” can easily be achieved in various ways by you and your wedding coordinator. In other words, you do not need to break your bank account in hopes of achieving the perfect wedding! Instead, you should rather try to focus on having a wedding that is truly meaningful,memorable, and fun to you and your loved ones. To end, I would like to encourage and challenge all the brides out there to remember this simple question, "Who Am I getting married to and what does wedding/marriage mean to me?" After all, a wedding is ultimately a sacred ceremony between you and your husband to-be, surrounded by the people you love most! My dearest Hanna got married last weekend and as I spent the last days with her before the wedding day, I couldn't be happier and more proud of who she has become. Hanna is my first soon won in college that I mentored and I still remember the first bible study we had back in college. I don't think she was really interested in the beginning, but seeing her change so drastically over the years made me realize once again God's grace and mercy. She has also seen my ups and downs, my failures & mistakes, but I'm so thankful that she didn't judge me for my inadequacies and loved me for who I was. My eyes were teary when she walked down the aisle, just reminiscing about all those times we laughed and cried, years of having bible study with her, and even the difficulties we had in terms of preparing for this wedding(we literally stayed up until 1am at the church). I truly love her from the bottom of my heart and Ken is so lucky to have such a diligent, faithful, and loving wife as Hanna. Btw, Hanna was such a DIY bride! She made her own garter, flower girl basket, ring boy pillow, save the date card, invitation, program sheet, you name it! I will get those pictures for you later from the photographer but for now, enjoy some sneak peek photos from studio 104. Once again, Congratulations Hanna & Ken! I haven't updated in a while not because I ran out of things to write, ^^but there were many decisions that my husband and I had to make in terms of our future plans. So, I was very busy traveling to the east coast to going back to LA & with upcoming summer weddings. I wrote a post on fusion hanbok previously and it's time to look at more hanboks! One of our KCCC staff in NY, Young Hae is getting married in August and when I saw her hanbok pictures, I couldn't resist but to post up these amazing photos taken at Brooklyn Botanical Gardens! These look like Korean drama posters!! I love this shot! Cherry blossom tree as the background for this shot is just perfect! Isn't Young Hae such a pretty bride? Do you see her little hair clip? that is just way too cute!! 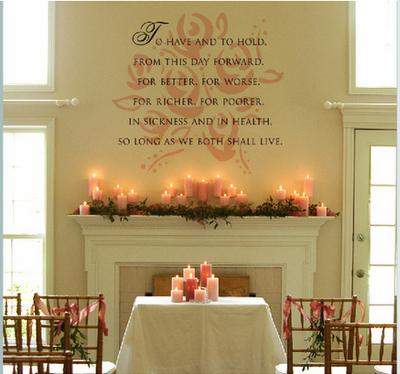 "Wonderful Graffiti" is a company that makes graffiti art for your wedding and other various interior typography. 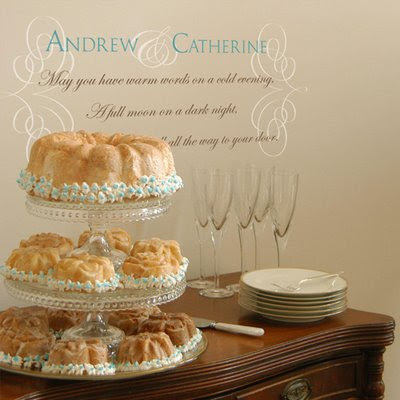 The entire design comes on a very thin sheet of vinyl transfer which can be applied to any smooth surface and gives the appearance of being printed right on (and then comes right off when you are ready to remove it) I think it is such a unique & stylish idea! Don't you think?